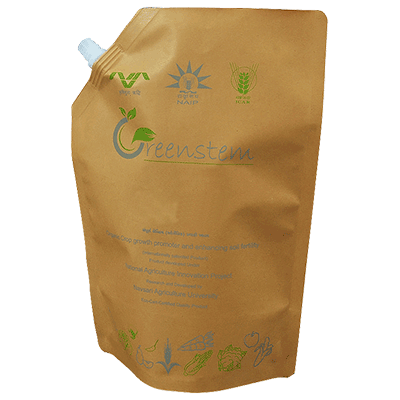 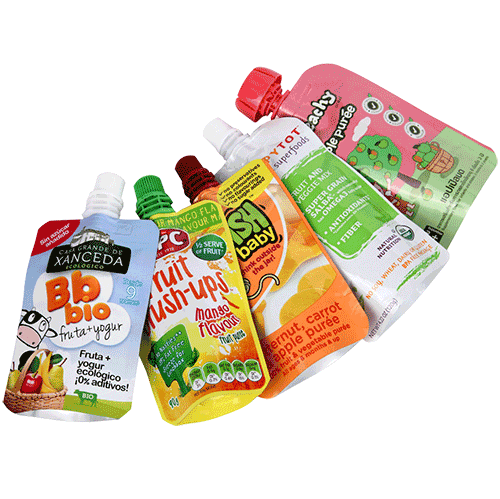 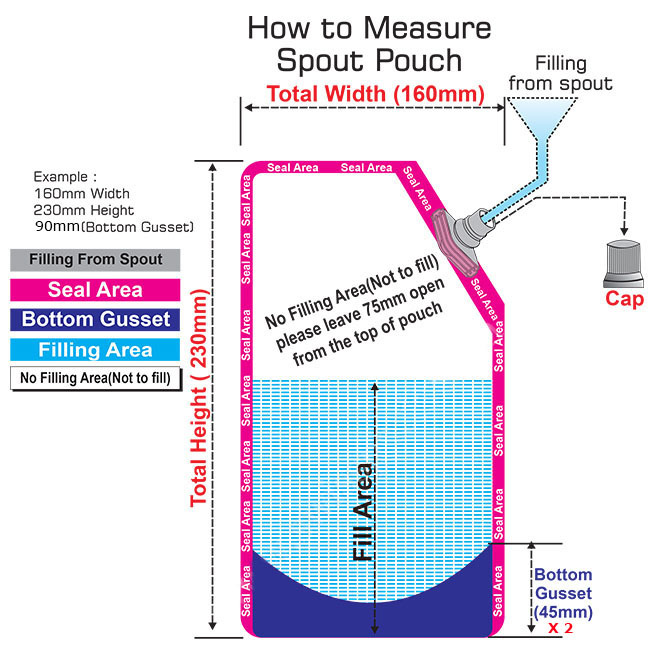 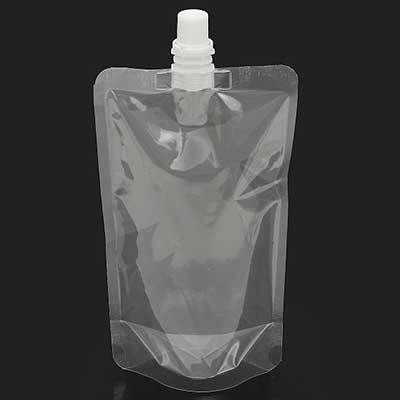 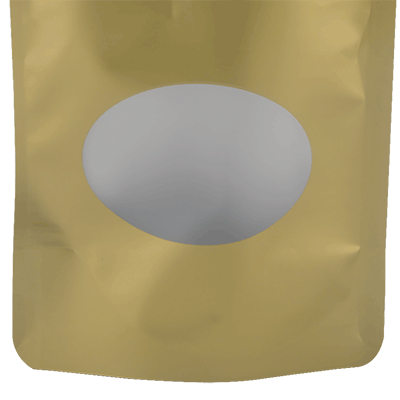 Spouted pouches require additional specialized expertise beyond the norm, and we offer not only exceptional expertise in spouted pouches but also expansive in-house spouted pouch converting capabilities. 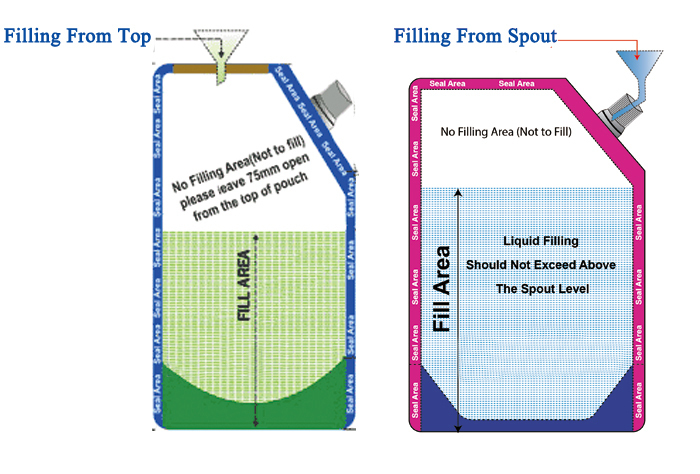 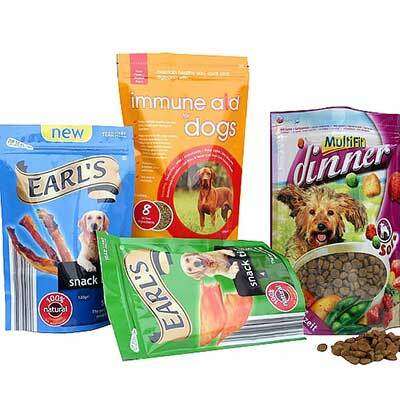 We’re able to produce spouted pouches with shorter lead times while keeping full control of your pouches’ quality throughout the entire process. 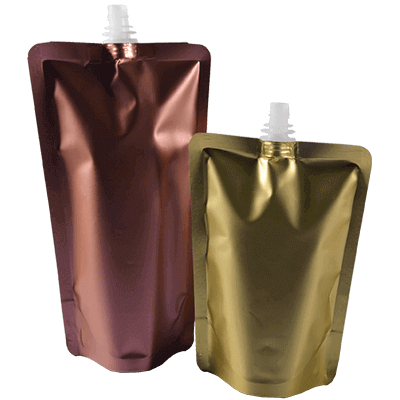 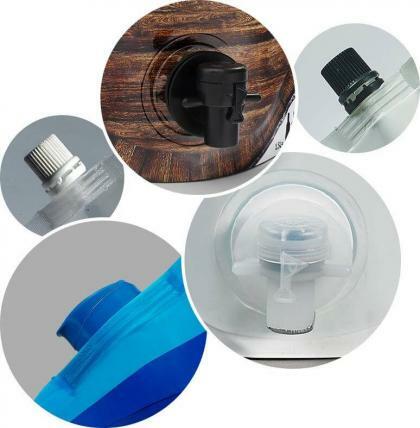 We’re able to design and produce pouches with innovative shapes that prevent flex cracking, with extremely high burst strength and the ability to withstand even the most rigorous drop testing.